Enjoy reading? Love a good ghost story? ﻿Contains 11 spinetingling ghost stories. Ask for a copy at a book store near you. ...in Brasov & Sinia, Romania! The perfect gift is a book. World-wide, snuggling up to an open fire, with one's feet up, while reading a book is rated as one the best ways to relax! Death is death. It is the ineluctable finite of all things living. Our author has created, fictional works written in the traditional, English, romantic, gothic, texts of yesteryear's classic stories of horror. Tingle your spine as you read the path a restless soul travels as it seeks revenge or attempts to find a reprieve from its torment. Walk with vampires as they rise from the earth, enshrouded by the vapours conjured in the mind of the author in these original works of Gothic Fiction! Please, do not forget those who are desitute. Support your local Food Bank, Empty Stocking Fund or charity of your choise! See Twisted Biography right to learn more ! Canadian author ANTON VON STEFAN has been creating Gothic Horror stories in the style of his mentor, Edgar Allan Poe, since 1982. You are about to enter into the unknown, into the genre of the bizarre. or go to the book's tab above to the right! 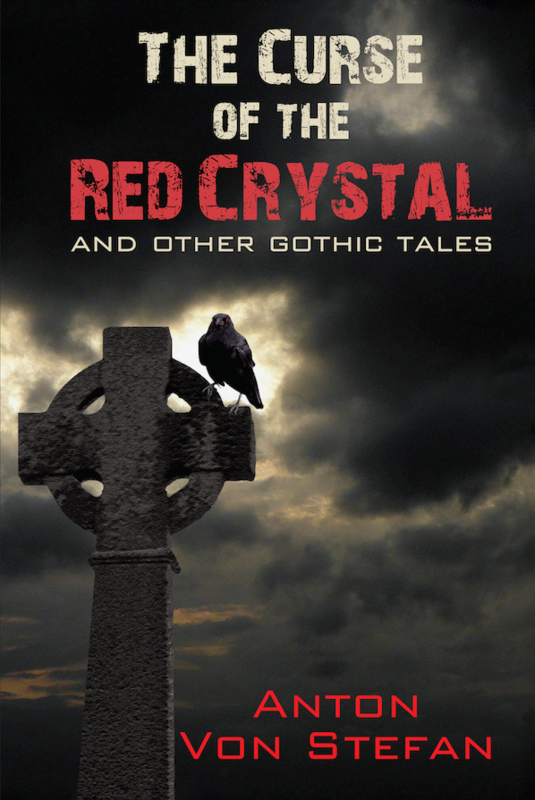 Vampire Tales, Ghost Stories, Tales of Terror, and sagas of the Unknown have been woven into Chilling Volumes of Horror, from the Beginning of Time to the Present, to titillate your mind, to rivet your fascination﻿﻿ to the written pages of ANOTN VON STEFAN's Books.